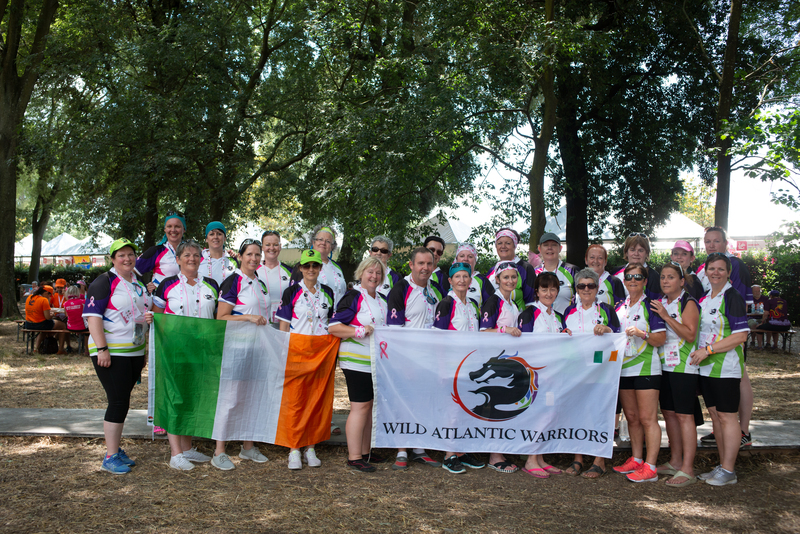 We are a group of 26 breast cancer survivors from 5 counties in Ireland. (Donegal,Cork, Limerick, Waterford and Mayo ). We range in age from 40 to a very young mid 70s. We set up the group in January 2017 to form a team for Florence 2018.
healthy living after breast cancer. part in dragon boat events and raising awareness.